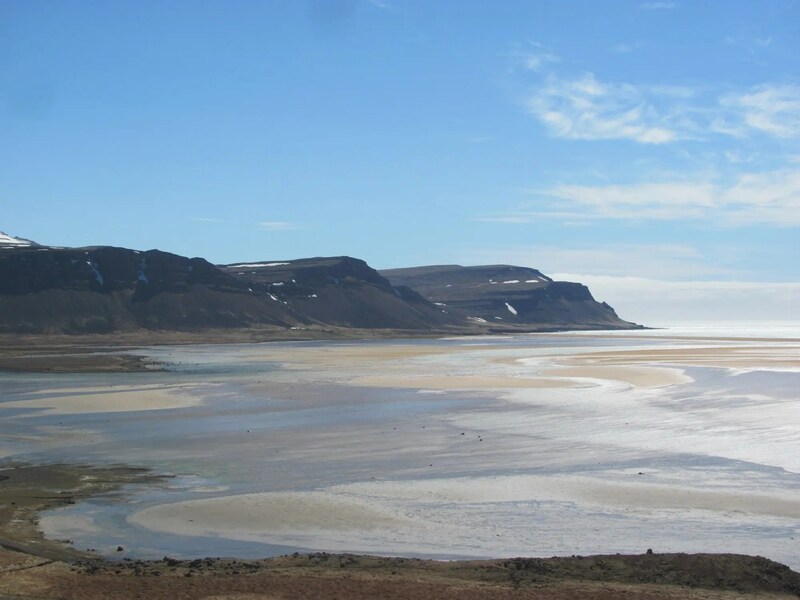 The beauty of the Westfjords is unsurpassed. This the kind of view you will see on the Westfjords road trip. Words and pictures by Jennifer M Petty. 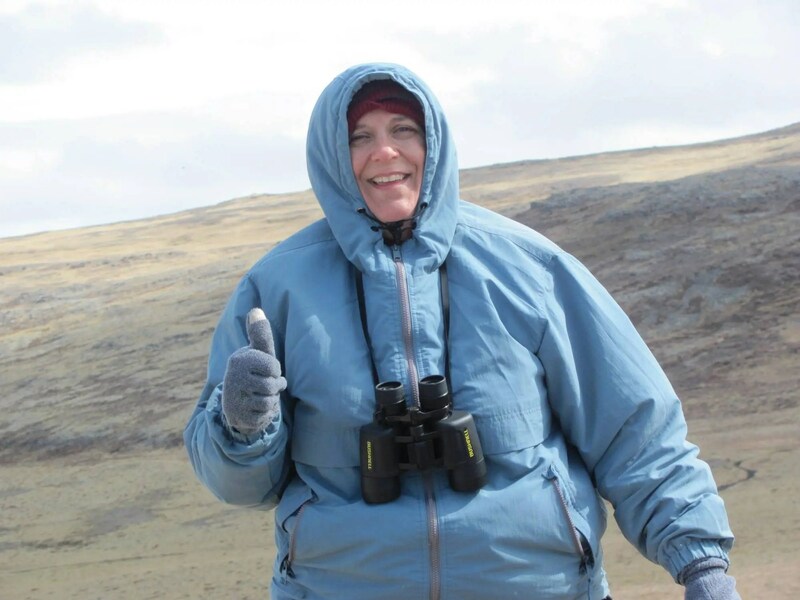 She has previously shared here her experience of birding in Iceland. 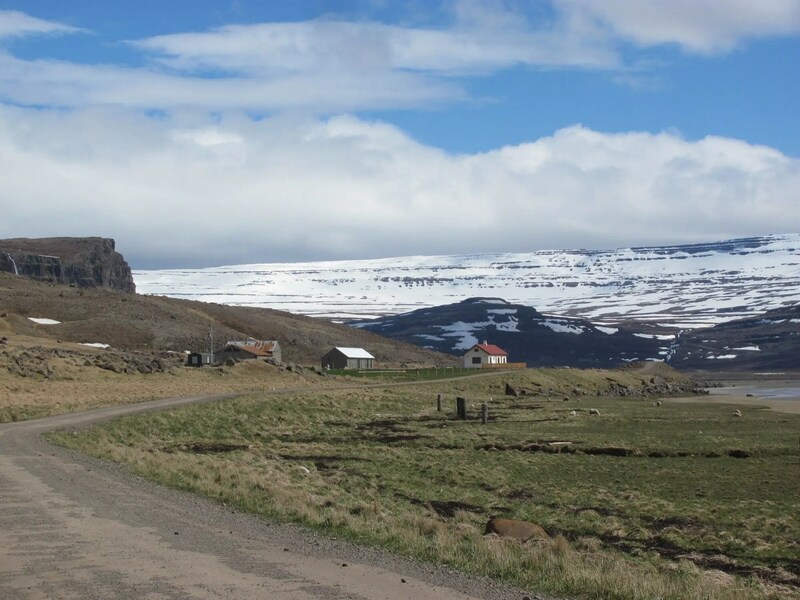 Here, she shares the experience of going on a Westfjords road trip in Iceland. As the dust settled from the August winds, I sat in my west Texas desert home and started dreaming about the Westfjords Road Trip in Iceland I had recently paid for. Ahh- the cool weather, unlimited vistas and interesting landscapes. I dove into a book to learn more about Icelandic folklore. However, it was when I pulled out my full size map of Iceland that I could barely contain my excitement. When I really looked at the geography of the country, and realized that the Westfjords were truly off-the-beaten-path, I knew I had landed my dream trip. 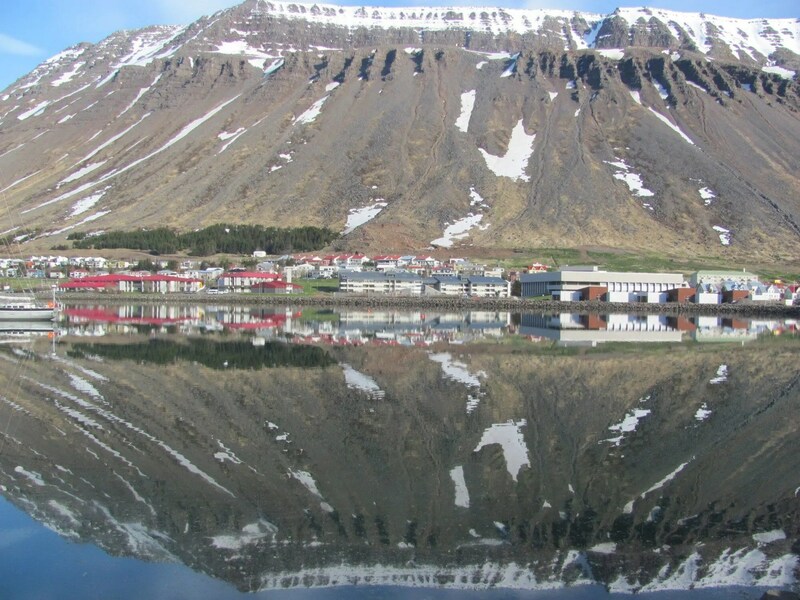 I would be spending half of my Icelandic trip in the Westfjords. I am known to my friends as the adventurous traveler. I’m one who prefers to go to the organic olive oil farm for tastings rather than the standard wineries in southern California. My meticulously planned 10-day Italian trip for my recently graduated daughter and myself included a stay at a convent, a cooking class, and hikes through the vineyards of Cinque Terre. And yes, I have even toured a Canadian chainsaw museum. While the road well-traveled can be interesting, I find it’s best to go off-road! The Golden Circle, the 300-km loop which begins and ends in Reykjavik, is an excellent way for visitors to see the beauty Iceland holds. However… as I describe to my friends, the little fingers that are waving off of the northwestern side of the island hold majestic beauty that words and photos cannot truly do justice to. The Westfjords proved that they are worthy of their own road name. 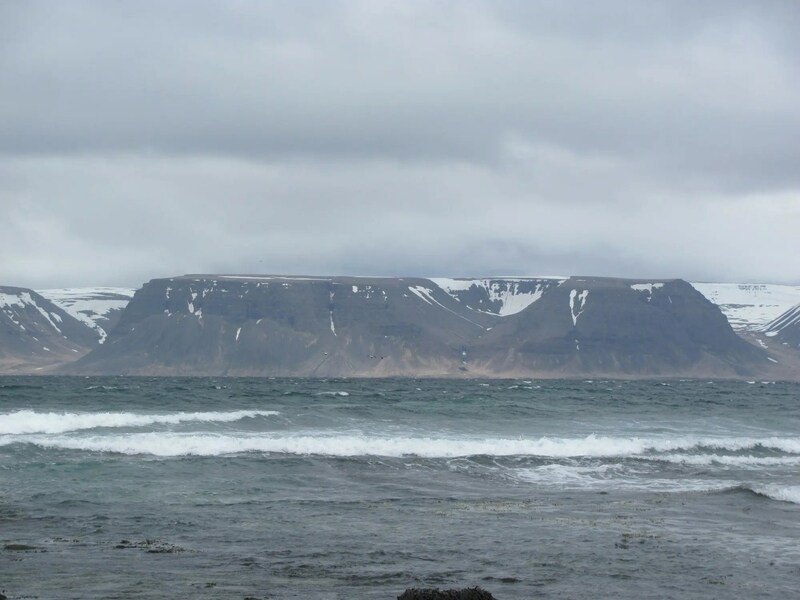 I arrived in the Westfjords via a 3-hour ferry ride from Stykkisholmur to Flokalundur. The trip across the Breidafjordur Bay was quite cold in late May, but enjoyable none-the-less. The bay evidently holds 3,000 islands, but I only saw a few of them. I overnighted in the Hotel Flokalundur. The hosts in this hotel provided a cozy bedroom and delicious meals. The dining room and the rooms overlook the expansive bay. My first stop on the Westfjords road trip is quite a magical place. Raudisandur Beach, a 10 km sculpture of sand and shells is unlike any place in Iceland. The mesmerizingly beautiful beach shifts in color from golden to orange and red, depending on the light of day. In a setting of black cliffs, Raudisandur shelters a large lagoon. 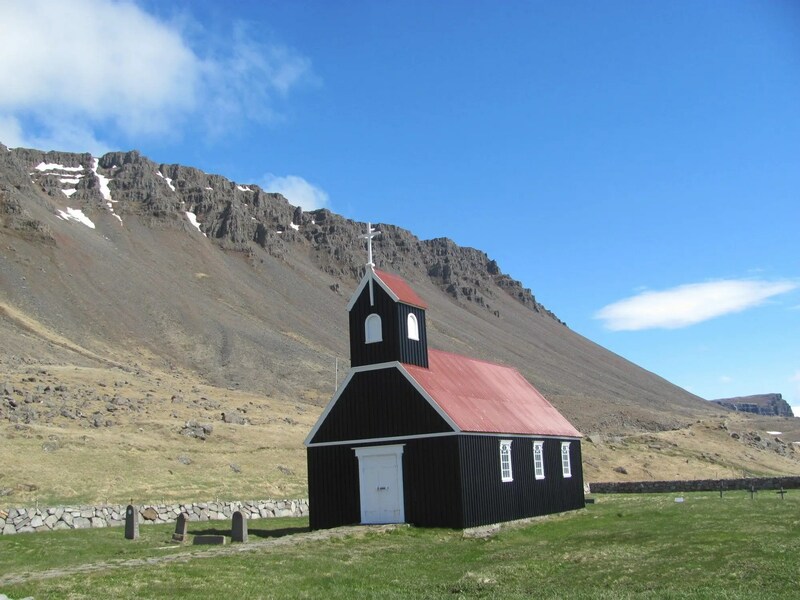 There is a classic, Icelandic church, along the beach side road. I would have a difficult time listening to a sermon if I were gazing out to see the cliff-surrounded beach! It was fascinating to watch the sheep in the area, for the grazing land goes right up to the beach sand. Sheep were grazing everywhere- from the steep cliffs to getting their hooves wet in saltwater. I also saw some graceful swans pecking in the fields before they took flight over the water. Our tour group drove over the tundra to get to the quirky folk museum in Hnjotur. The museum, started by a farmer who spent his life collecting things, holds a plethora of artifacts from fisherman, farmers and area settlers. The collections of bird eggs, fishing gear, rural school and church treasures, and shipwreck parts were astonishing! Two young girls were our guides, and eagerly answered our questions. The Weather is not always co-operating in the Westfjords! It turns out that the winds would not be in our favor for our next Westfjords adventure. After a restful sleep at the Hotel Flokalundur, our group got an early start to hike along the seaside cliffs to reach Latrabjarg, Europe’s largest bird cliff. 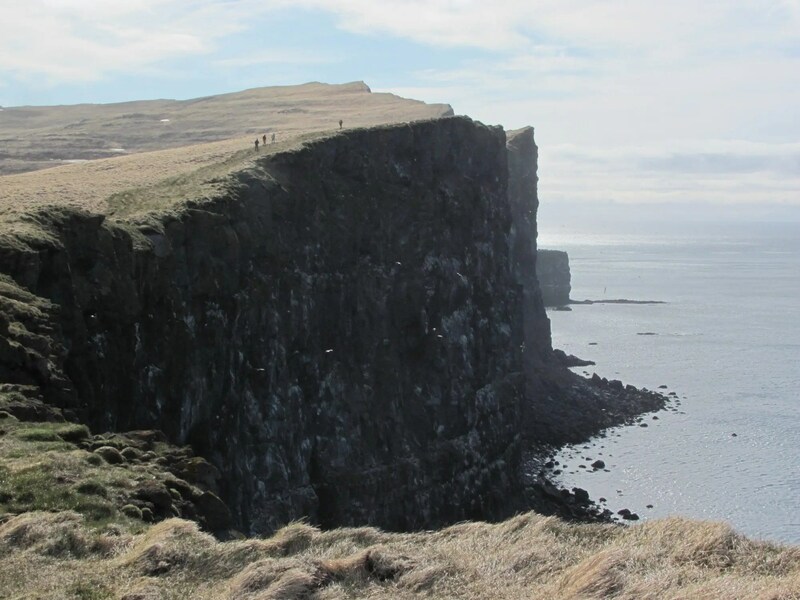 Stretching 14 km, and peaking at a height of 441 m, the Latrabjarg Cliffs are located as far west as it’s possible to stand in Europe. We had hopes of seeing the nesting auks, common and thick-billed murres, razorbills and Atlantic puffins. But, the winds were fierce that day. So fierce that the birds were either hunkered down in their burrows or out to sea. The author puffed up by the wind on Latrabjarg cliffs. I did catch glimpse of a few, but not the hundreds that I had hoped for. Instead, as I headed into the pounding winds, I tried to focus on 1) staying upright and 2) enjoying the views. The terrain is quite amazing. The cliffs rise up along the water’s edge, but there is a bowl of fields below opposite the water. I could visualize the massive glacier that carved out the bowl. The hike, even in the wind, was thrilling! Every now and then, I would lie on my stomach to look over the ledge to spot birds. (Because the birds burrow into the sides of the cliffs, the edges are like Swiss cheese, and you have to be very careful where you step.) I found sea urchins along the path- evidence of last night’s dinner for some birds. We left the cliffs earlier than planned, which gave us opportunity to visit the beach at Haenuvik. This beach has a glorious view across the fjord, and I found sponges, shells, and driftwood. Of course, we saw plenty of sea birds too! A very kind sheep rancher allowed us into his lambing barn to see some just-born lambs. So sweet! Once again, the sheep fields came very close to the ocean’s edge. We enjoyed a jaunt to the other side of the fjord, to Patreksfjordur, for a nice lunch. This quaint fishing village has a great view across the fjord. From there, our group drove across the tundra, which was quite beautiful in its own way. 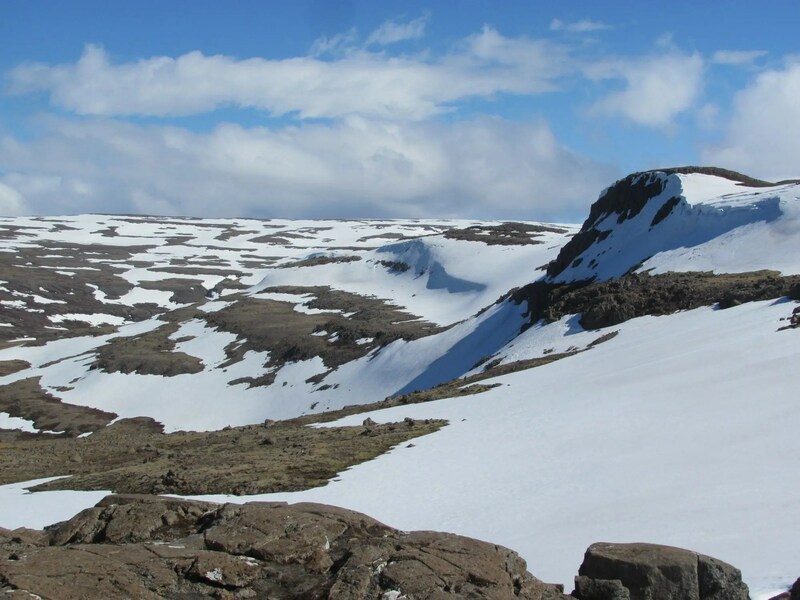 Iceland’s diverse terrain never ceases to amaze me! A stop at the Dynjandi waterfall is a must! Such a spectacular view! It is a must see on your Wesfjords road trip. 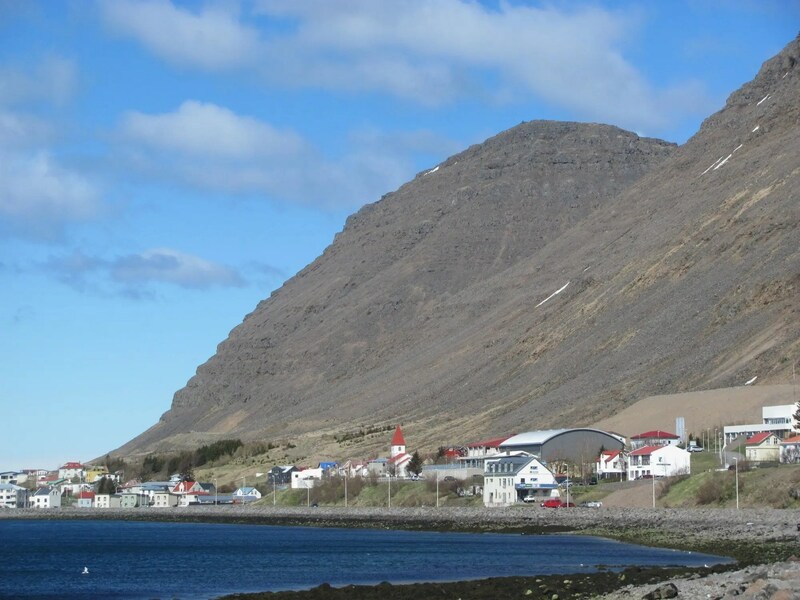 We made our way to Isafjordur, a nice-sized city along the Isafjardardjup Bay. The city has an active harbor, a fun city-center, and wonderfully detailed wood framed houses. I enjoyed walking along the harbor late in the evening, with the summer sun starting to set its glow on the mountains. In the morning, the same walk granted me a spectacular reflection of the mountains on the harbor water. The bakery in the city center, Gamla Bakariid, is famous all over Iceland. I dropped by at 7:00, just in time to see the fishermen come in for their take-away lunches. The pastries are worthy of the excellent reputation! We spent the next day on our Westfjords road trip driving in and out of the fjords. Yes, it’s time consuming. And yes, the breathtaking views of the fjords are absolutely worth it! All along the fjords, you can find villages and communities. This is a rural area, so gas stations often serve as restaurants also. Everyone is so friendly and welcoming! I enjoyed contemplating the simple lives of the people in these communities. What a joyous way to live! A delightful little stop along the bay of Skotufjordur warmed my soul to the top! An old fisherman and his wife have restored an original fisherman’s house, named Litlibaer. At Litlibaer, this sweet couple serves traditional Icelandic waffles with jam and cream, and a cup of coffee to visitors. The turf-roofed home was built in 1895, and has a spectacular vantage point over the fjord. 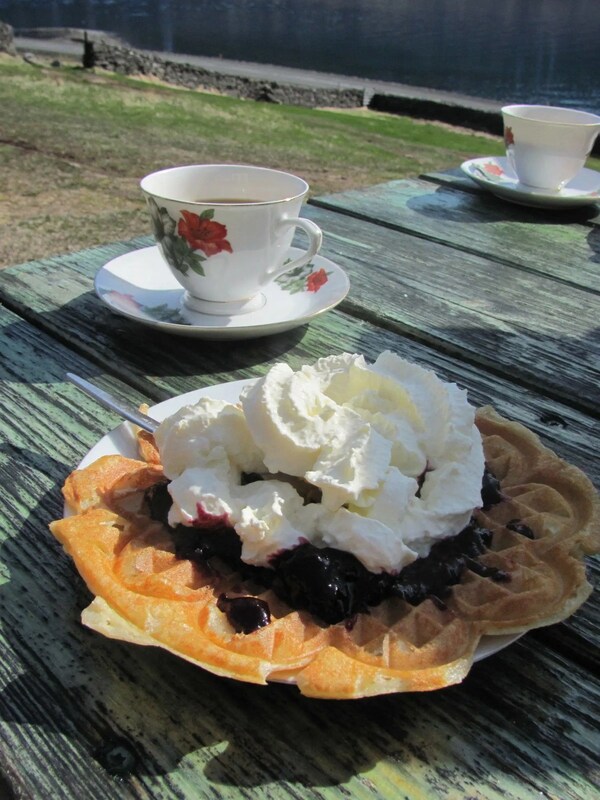 A pod of 3 whales happened to be in the fjord as I was sitting at the picnic tables enjoying my coffee and waffles. What a breathtaking sight! We wove in and out of the fjords, learning about avalanches and towns’ recoveries. I basked in the beauty of the water and snow covered cliffs. As I headed out of the Westfjords, I was so thankful that I had chosen a tour that spent time on the roads less traveled. Iceland is known world-wise for its unspoiled lands. Now, I had seen a beauty of Iceland that few travelers take the time to see. I met some of the most genuine people, who wanted to share their lives, just for the sake of sharing. I saw Iceland’s most ancient rocks, valleys, tundra and beaches. Now, for the name of the route… If the rest of Iceland has the Golden Circle road, I think the road amongst the Westfjords can be called The Hrifandi* Road. *´Hrífandi´ in Icelandic means charming or perhaps enchanting. We are fully behind this suggestion from our good friend Jennifer.